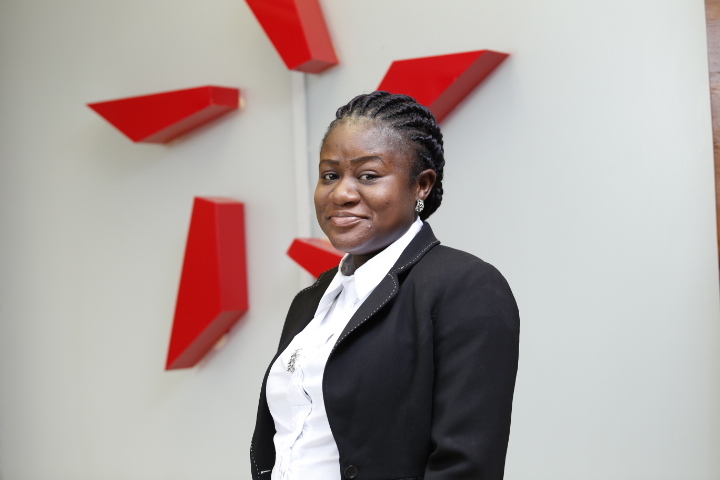 Ann-Marian Owusu is the head of Corporate Relations Unit. She graduated from the University of Ghana Business School in 2009 with a Bsc Administration (Insurance Option) degree. She is an Associate Member of the Chartered Insurance Institute (U.K), and a Chartered Insurer Practitioner. She is currently pursuing a Masters Degree in Business Administration (Finance Option) from the University of Ghana Business School. was appointed the head of corporate relations unit in July, 2014. She has attended insurance courses and conferences organized by National Insurance Commission, KEK Reinsurance Brokers (Africa) Ltd and Zep-Re of Kenya.